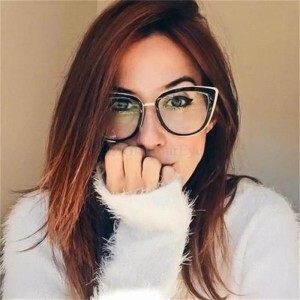 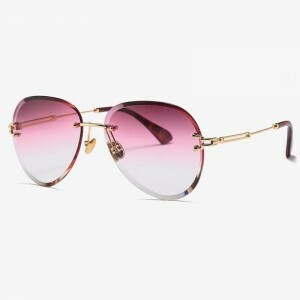 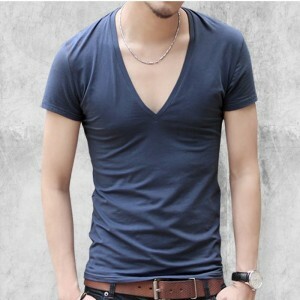 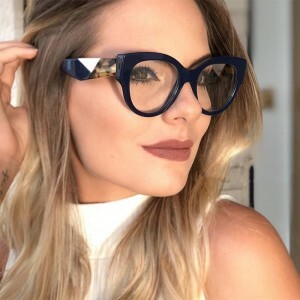 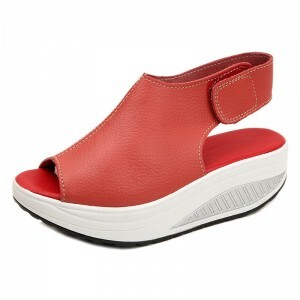 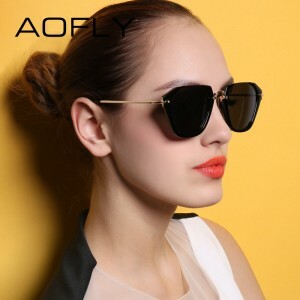 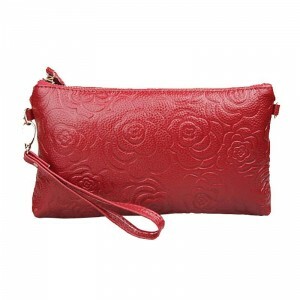 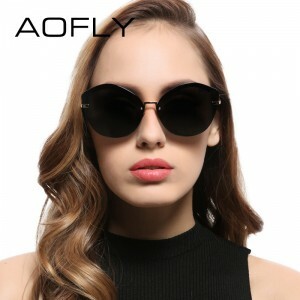 Best Buy Latest Collection Of Modern Sunglasses, Sun Shades And Eyeglasses For Women At Cheap Prices On Shopperwear Fashion. 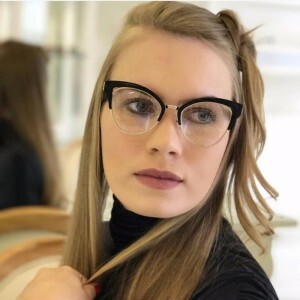 New Trending Eyeglasses With Latest New Technologies Like Anti Dust, Anti Radiation, Anti Glare, Anti Reflection And Anti Scratch For Extra Comfort And Crystal Clear Vision. 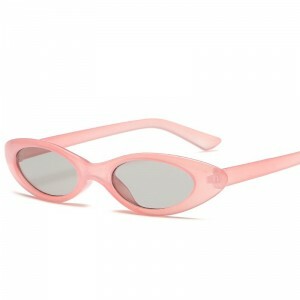 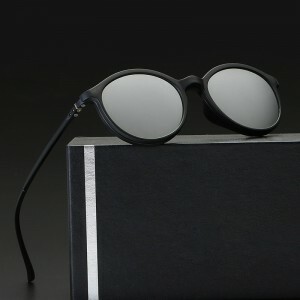 Best New Sunglasses With UV400 100% Polarized Polaroid Lens For Extra Eye Protection And Safety. 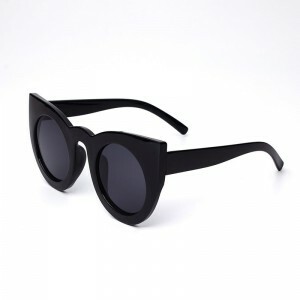 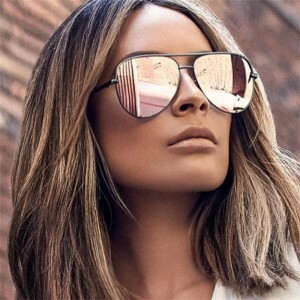 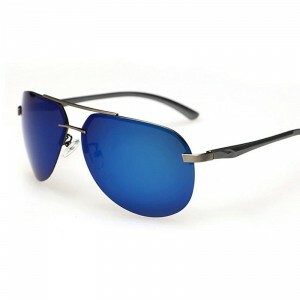 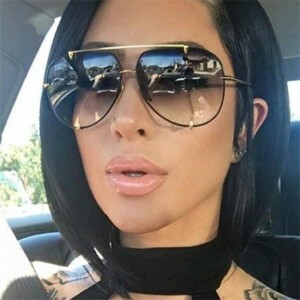 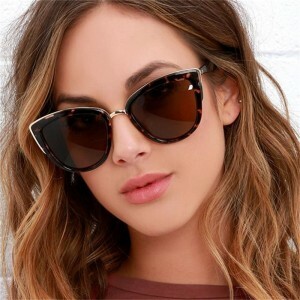 Great Deals And Discounts With Coupons For Your Next Purchase, Check Out The Hot Collection Of Teashades Round Sunglasses, Modern Thin Rectangle Sunglasses, Square Sunglasses, Oversized Sunglasses, Wayfarer Sunglasses, Pilot Aviator Sunglasses And The Cat Eye Sunglasses At Cheap Prices.